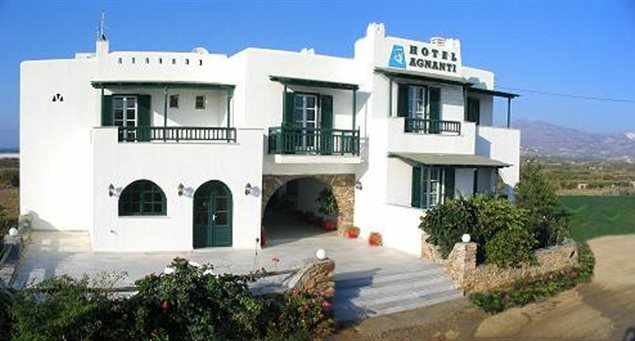 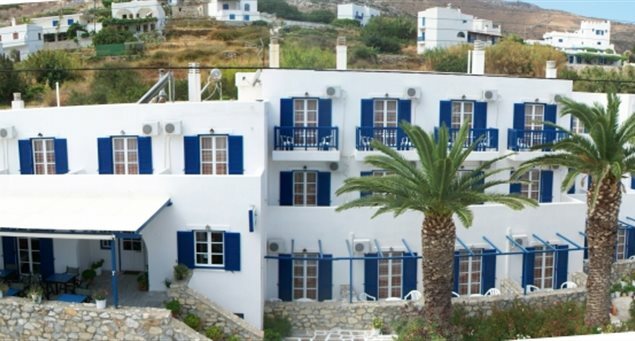 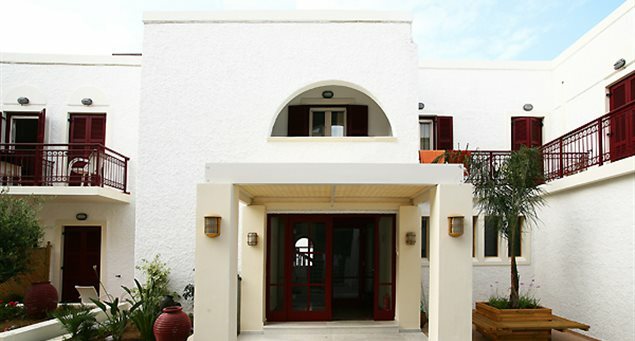 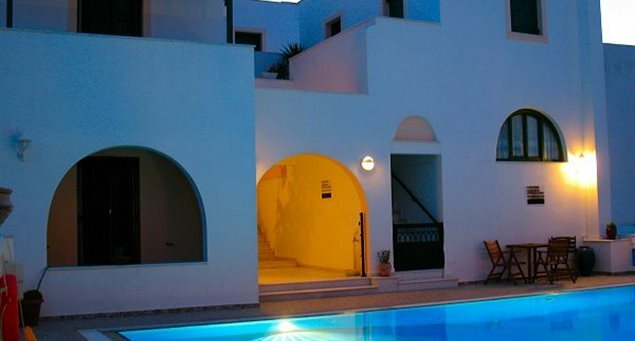 When it comes to the accommodations on Naxos island, three words that may best describe it are: Value for Money. 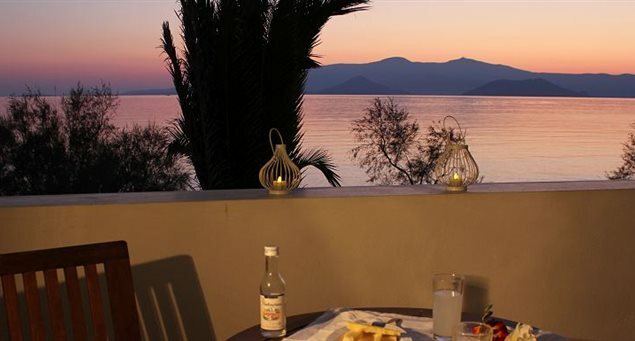 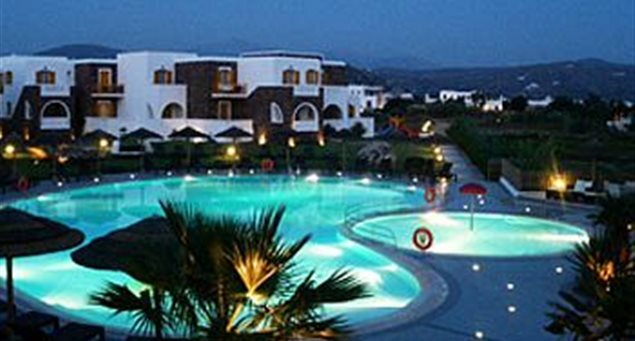 Naxos offers the luxury of choice when it comes to choosing where to stay. 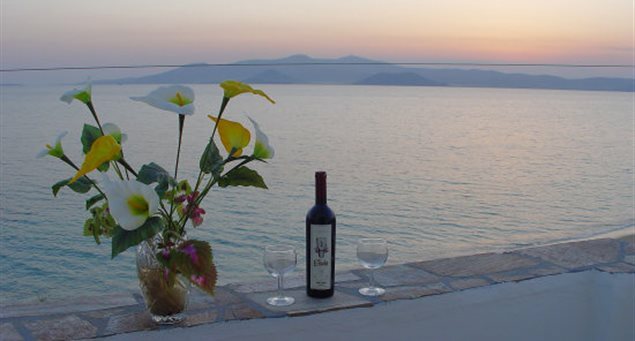 The endless stretch of coastline and several beaches dotted along it, means travellers to Naxos can expect to stay close to a beach, and not just any beach, but some of the most beautiful in Greece and the Cyclades. 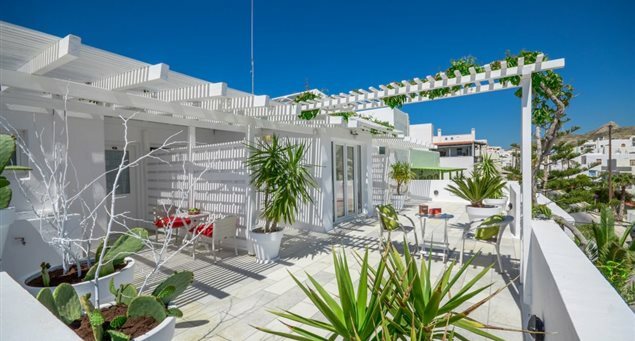 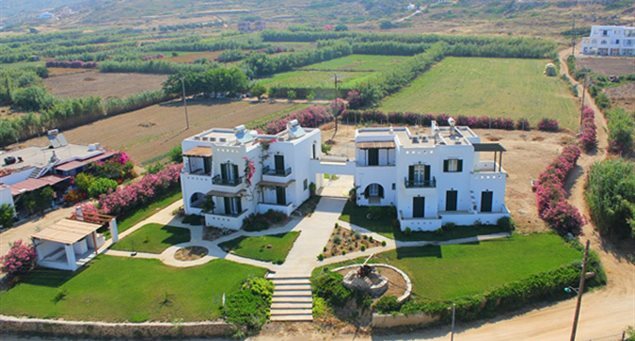 The types of accommodations on Naxos range from one-star to five-star and villas for those seeking a more luxurious home away from home during their stay.